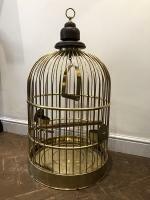 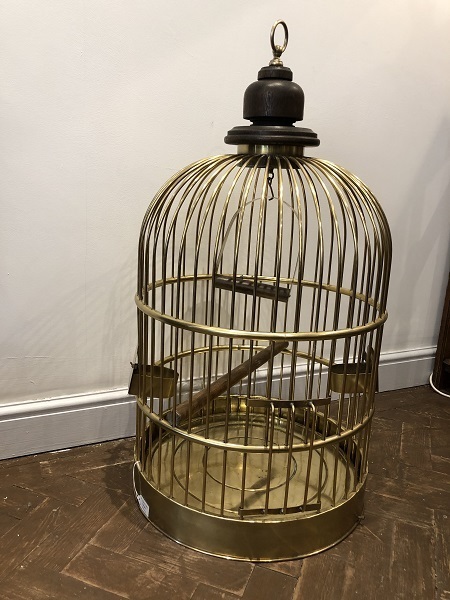 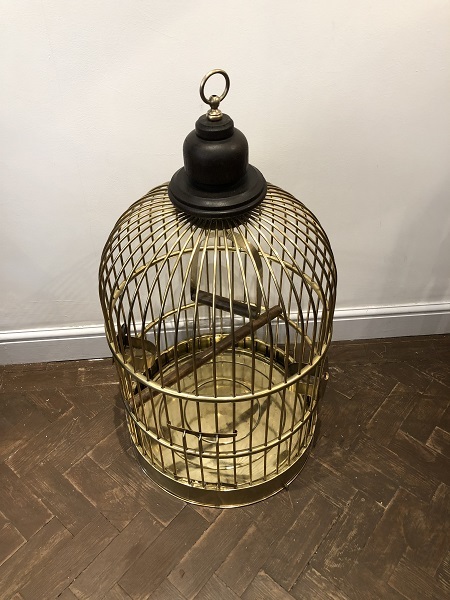 Solid Brass Bird Cage. 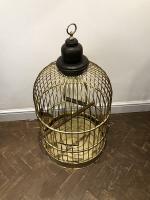 A large vintage bird cage with two feeding drawers and side door. 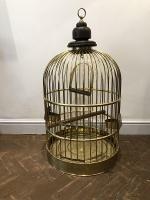 A fantastic piece.